This page aims to help you remove ApplicationWork “Virus”. 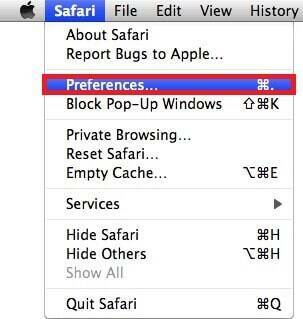 Our removal instructions work for Safari,Chrome and Firefox, as well as every version of Mac OSX. If you came to “How to remove guide” because you have found a suspicious app called ApplicationWork “Virus” on your system, then here we will tell you everything you need to know about this application other software components similar to it. To your relief, ApplicationWork “Virus” is not some nasty Ransomware, a Trojan Horse or a dangerous virus. It belongs to a category of software better known as browser hijackers and the apps that belong to this category are generally considered as nothing more than aggressive online advertising tools. All the representatives of this category typically have the same symptoms. 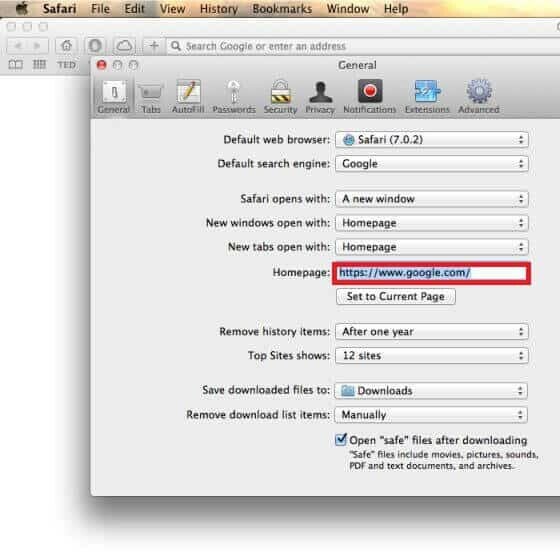 Once they become part of the system, the browser hijackers usually set a new default search engine and replace the main home page URL with a new one. Furthermore, once they enter popular browsers like Safari, Firefox and Chrome, page-redirects, ads, pop-ups random invasive commercial messages and other irritating contents are likely to start showing up on the screen. These changes and other intrusive activities may take place in any browser that you are using as your main and this means that even safe and highly secure browsers like Safari, Firefox, Chrome, Edge, Explorer, Opera can be invaded. If you have already tried to restore the settings of your browser to their original state and to remove the nagging ads or to uninstall the imposed modifications, however, then you probably have already realized that this may actually turn out to be a rather tricky task. And indeed, as long as an application like ApplicationWork is operating on your system, you will likely be powerless against its imposed settings and changes. The only way to get rid of all the ads, new tabs, sponsored search engine tools and homepage domains is to correctly detect and remove the components of the browser hijacker from the system. For this, we have prepared a very detailed set of removal instructions below which you can use to uninstall ApplicationWork “Virus”. Can ApplicationWork “Virus” expose your system to danger? From a legal point of view, most browser hijackers applications, including ApplicationWork, are not seen as threatening or illegal software. These pieces of software generally serve the needs of the online advertising industry and are programmed to promote a variety of different products, services, websites, etc. on the users’ screens. There are a number of reasons why it would be desirable to remove an application such as ApplicationWork from your system, though. 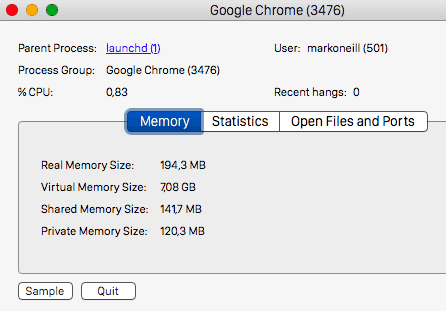 For example, its constant generation of various ads, banners, pop-ups, and automatic redirects may have an unpleasant effect on the productivity of your system as a whole as well as on the performance of your browser, as it can start spending large amounts of system resources on its advertising activities. As a result of that, your browser may start working slower than normal and may crash from time to time while, at the same time, your system may experience moments of freezing and unresponsiveness. But if this is not enough for you to decide to get rid of the browser hijacker, we need to warn you to be careful with its ads because, as appealing as some of them may seem, there is always a risk of landing on something misleading. In this regard, we strongly advise you to not come into contact with the advertisements that ApplicationWork generates as sometimes people with malicious intentions may secretly hide threats like Ransomware, Spyware or other nasty viruses in some of the many adverts that may get displayed on your screen. Symptoms It is typical for the browser hijackers to replace the homepage URL or the main search engine with a sponsored one. Distribution Method Software bundling is a common distribution method along with free downloads, ads, spam messages, torrents and automatic installers.